Kenney connection: The Kamikaze candidate in the UCP leadership race. Ran for UCP Leadership and repeatedly attacked Brian Jean. Dropped out before the conclusion of the race and endorsed Jason Kenney. A recording by supporters described him as a “Kamikaze” candidate for leader. Kenney connection: Key strategist and the direct link from Kenney’s campaign to Jeff Callaway. Key strategist on Jason Kenney’s leadership campaign team. Deputy Chief of Staff to the UCP Caucus. Coordinated the Callaway campaign with Cameron Davies, proved in leaked emails. Campaign manager for Kenney's leadership campaigns. 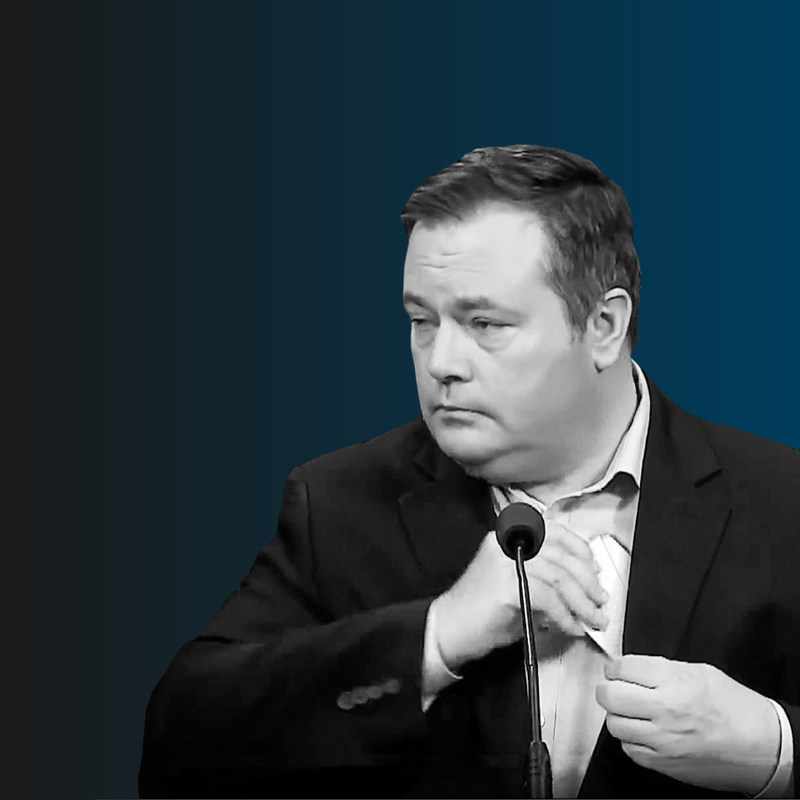 Operated the Kenney PAC “Alberta Victory Fund”. Met with Callaway before the start of the UCP leadership. Kenney connection: Co-manager for Callaway, also worked on Kenney’s leadership campaign. Campaign manager for Jeff Callaway's leadership campaign. Donated $4,000 to Callaway's leadership campaign. Removed as UCP Calgary-Beddington candidate for issues related to Callaway's campaign. Campaign manager for Jeff Callaway and worked on Kenney’s leadership campaign. Coordinated with the Kenney campaign to attack Brian Jean. Fined $15,000 for obstructing the Election Commissioner’s investigation. Accepted transfer of $60,000 from “Agropyron Enterprises” to fund the Callaway campaign. Met with Kenney and campaign team on details of the Kamikaze campaign. Kenney campaign manager John Weissenberger called him “critical member” of the campaign. Fined $9,000 by the Election Commissioner for improper donations to the Callaway campaign. Sole director of Agropyron Enterprises- company that transferred $60,000 to Cameron Davies. Donor to Kenney’s PAC “Alberta Victory Fund”. Seeking an injunction to halt the Election Commissioner’s investigation. Main attack dog on social media for Jason Kenney’s leadership. Hired by Jason Kenney as the UCP Caucus Manager of Communications in Calgary. Colluded with the Callaway campaign on developing campaign materials. As employee of Harper and Associates, volunteered for the Kenney campaign. Strategized with Cameron Davies during the UCP leadership race. Directed Kenney’s staff to arrange media appearances for Happy Mann to attack Brian Jean. Representing Callaway and others as lawyer filing an injunction to stop the Election Commissioner’s investigation into the donations behind the Kamikaze scandal. Donated $2,125 to Jason Kenney’s PC leadership campaign.